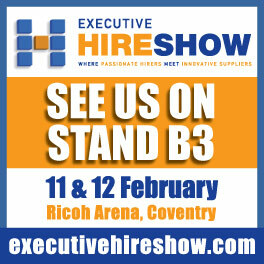 At the Executive Hire Show at the Ricoh Arena on 11th and 12th February; the exhibition where Passionate Hirers meet Innovative Suppliers. Are you tough enough to take the Armorgard challenge? Test your dart throwing skills, and you could potentially be the lucky winner of £100! With some exciting new products to showcase, and a brand new catalogue for you to take away, this is a thrilling time for the team at Armorgard. We look forward to welcoming you on to our stand (B3) and sharing some of our masterpieces. Use the Armorgard Mobile TuffBench™ for a day and you’ll wonder how you ever got by without it. A combination of heavy-duty storage cabinet and multi-purpose work surface, this innovative.